Grapefruit Essential Oil is known for its very energizing aroma. May help with weight loss, detoxification of the body, boosting mood and fighting depression. Grapefruit oil is fresh and energizing, great for early mornings. 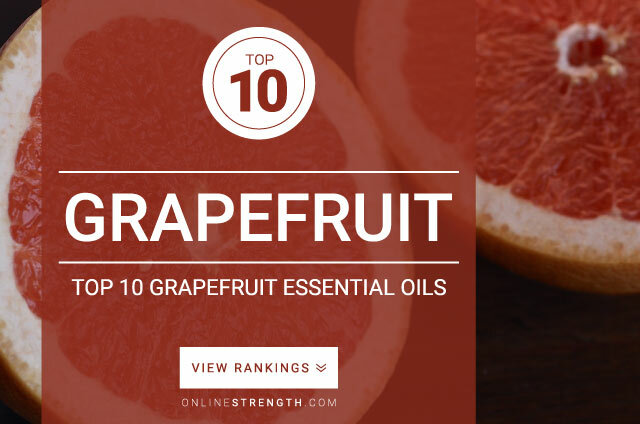 Grapefruit oil blends well with many other oils such as Fir Needle and Frankincense. Great for morning yoga, meditation, reading, or any time a boost in mood is needed. Grapefruit essential oil should be diluted prior to topical application. Topically – Generally a 2% Grapefruit oil to 30 Fl oz carrier oil dilution ratio is recommended.